Recently, Forbes announced its Best under a Billion List of Asian corporation based on sales and earnings growth. To qualify, companies were required to have annual revenue between $5 million and $1 billion, and be publicly traded for at least a year. On this list, most companies navigated the global credit crunch, with little to or no debt on their balance sheets. 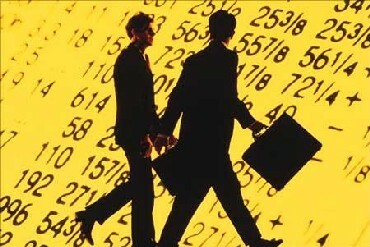 On an average the companies have a 13 per cent debt-to-equity ratio. In fact, 67 of these companies carry no debt at all. Though, Chinese and Hong Kong companies dominate the list, Indian companies like Exide Industries (India's largest storage-battery producer) have made a mark with their sales and growth figures. Here, we highlight 35 Indian companies that are ranked among the top 200 Asia-Pacific corporations in Forbes Asia's 'Best Under a Billion' list for this year. Each of these companies in top 200 list, broke the $1 billion sales mark in the last 12 months. Established in 1992, Opto Circuits is headquartered in Bengaluru, and has a strong presence in the intensive medical technology industry. The company manufactures and markets medical equipment and consumables (non invasive segment) and interventional devices and tools (invasive segment). At present, it has 168 patents and 53 pending patent applications. TTK Prestige is part of TTK Group, and is India's leading kitchen appliances company. TTK Prestige offers wide product portfolio covering all pressure cookers, non-stick cookware to LPG stoves. TTK Prestige also exports its products to USA, Europe, South Africa, Kenya, Australia, Singapore, Middle East and Sri Lanka. eClerx was founded in 2000, and has five deployment centres in India in Mumbai and Pune and executive and sales offices located in London, New York, Austin, Dublin and Singapore. In 2007, the company became the first KPO firm listed on the Bombay Stock Exchange. A globally diversified education solutions provider, Educomp Solutions was founded in 1994. At present, Educomp Group reaches out to over 26,000 schools and 15 million learners and educators across the world. Glodyne Technoserve is a leading technology IMS company. Glodyne leverages its comprehensive India and North America services footprint with well established infrastructure services offerings. Delta Corp operates primarily in three business segments entertainment & gaming, hospitality and real estate. 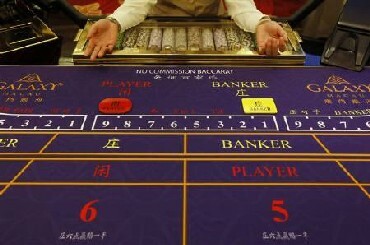 Delta aims to bring international casino experience in India. The company is also holds a presence in the real estate segment in East Africa, where it is operating through a 40:60 JV with a wholly owned subsidiary of Reliance Industries Limited. SR Formulations India is a new venture operating in parmaceuticals marketing and manufacturing drug segments(multivitamins and minerals, pain management system, antiinfectives, GI systems, cough and cold preparations). 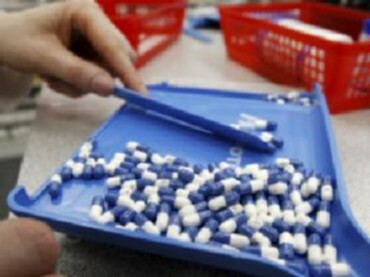 At present, two manufactuting units for SKUs are functional and they produce variety of tablets, capsules, liquids, gels and injectables with latest technology incorporated. ELGI is a leading manufacturer of air compressors and automobile service station equipment. ELGI's products are used in a wide range of applications in areas ranging from mining, transport, pharmaceuticals, power, oil, railways, chemicals, textiles, printing to ship building, paper, electronics, telecommunications, medical, food & beverages and plastics. Incorporated in 1918, Hindustan Media Ventures is a leading publishing house. In 2000, it acquired Hindi business from HT Media comprising of Hindi daily newspaper, Hindustan' including Ravivasriya Hindustan'; magazines Nandan' and Kadambini'; and internet portals of the said publications. Everonn has introduced concepts like VSAT-enabled virtual and interactive classrooms, and aims to deliver new initiatives in the Indian education industry. It reaches out to a network of leading schools, colleges and training centers. Established in 1939, Nesco holds a strong presence in the tool manufacturing segment. It was earlier called New Standard Engineering Company. However, in order to reflect on the various new avenues that the company was entering into, the promoters decided to change the name to Nesco Limited. This reflected in the company's transformation from a pure play Engineering company to that of a diversified one. 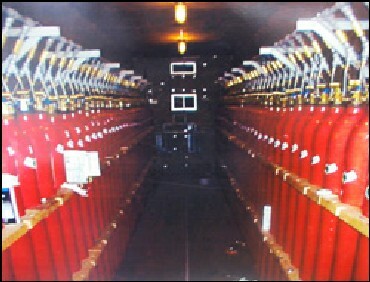 Nitin Fire Protection Industries provides design, supply, installation, engineering and maintenance of Fire Protection Systems in India, UAE, and South East Asia. It has been in operation for more than 25 years. Genesys International provides geospatial, engineering and information technology solutions to utility, telecom, Energy, government, oil and gas and petroChemical sectors. Genesys was incorporated in 1995. It is headquartered in New York and publicly traded on the Indian Stock Exchanges. 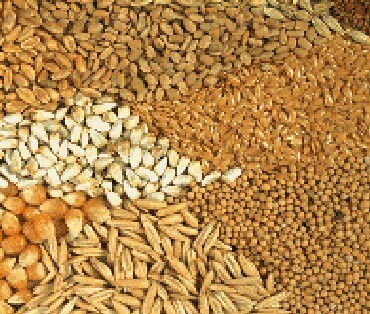 Kaveri seeds was founded in 1976. Then, GVB Rao & Company started off with seed production of public bred varieties of corn, pearl millet and rice, and subsequently also took up product distribution for a leading seed MNC. 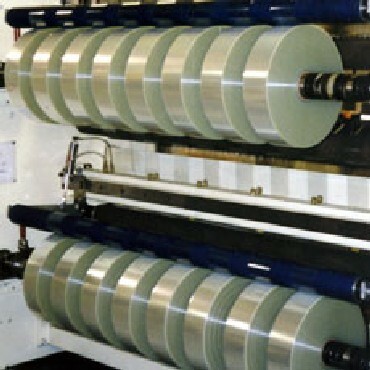 Headquartered in Noida, polyplex has established itself as one of the most profitable producers of PET Film. Its products have gained wide acceptance in the global markets, such as USA, Europe, South-East Asia, South America, and Australia. Banco Products is a leading manufacturer and supplier of OE for commercial vehicles, passenger vehicles and industrial products. It also has a large presence in Europe and is ready to capture the markets in North American/Middle-Eastern/African and South American markets. 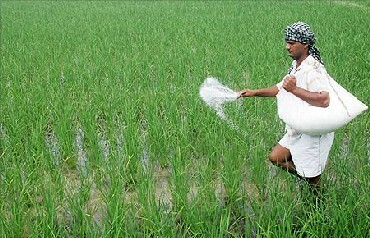 Dhanuka Agritech operates in the areas of agro-chemicals, fertilizers and seeds. The agri-division has a pan-India presence through its marketing offices in all major states in India. Vinati Organics is known for manufacturing specialty monomers, 2-Acrylamido 2-methylpropanesulfonic Acid. ATBS is a co-monomer that has applications is acrylic fiber, water treatment, emulsions, paints and oil field drilling industries. 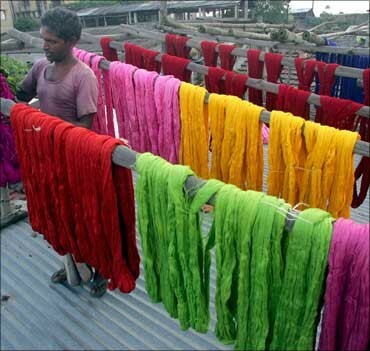 MSUM has a presence of over 70 years in the business of yarns and fabrics. The range of products comprises premium cotton combed and carded ring spun as well as open ended yarns, compact yarns and elli-twist yarns and viscose spun yarns meeting the committed quality parameters for varied knitting and weaving applications. 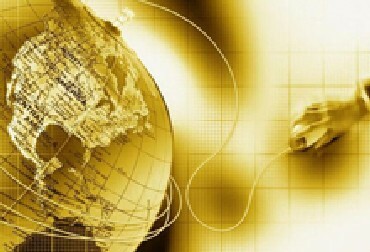 Infinite Computer Solutions is a global service provider of infrastructure management services, intellectual property leveraged solutions and application management services, focused on telecom, media, manufacturing, energy and utilities and healthcare industries. 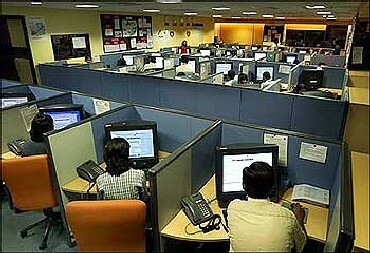 Infinite was ranked 5th in DQ-IDC Best Employer Survey 2010. Neha International is a leading player in the agriculture and floriculture space. It also exports quality flowers to Europe and Middle Eastern markets in Saudi Arabia, Qatar and UAE. For more than 30 years, Ashiana has built and delivered over 92.2 Lac sq. 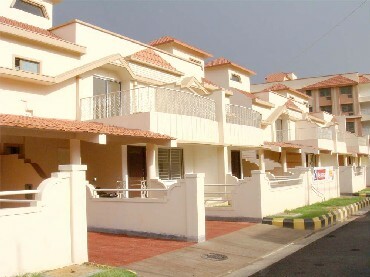 ft. of residential and commercial space in Bihar, Jharkhand, Haryana, Uttar Pradesh, Rajasthan and Delhi NCR. NPL, which supplies peroxygen chemicals, is one of the leading manufacturers of hydrogen oeroxide in India. It has an installed capacity of 54,000 MTPA on 50 per cent w/w. basis. 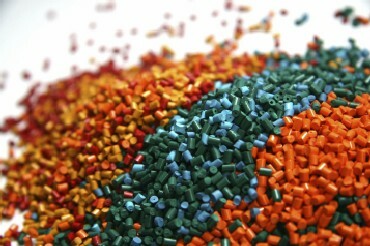 The company's fully integrated manufacturing site for Hydogen Peroxide is located at Kalyan in Maharashtra. Established in 1980, Ador Fontech supplies products, services and solutions that help in conservation of mineral reserves as well as in reducing down-time and inventory costs. The company aims to reclaim and recycle vital machinery components, therefore, provide solutions& for depleting resources. EdServ Softsystems was formed in March 2001 as Lambent Softsystems P Ltd., with an objective of providing niche training solutions, customised software solutions, and placement consulting on contract as well as permanent basis to corporate and institutional clients. Omnitech started its operations in 1987, and it offers technology and software solutions with a focus on customisation. In 2008, the company launched, as it claims, India's first managed disasters recovery center. Omnitech also has a strong presence in Europe and US. The flagship company of AK Group, AK Capital Services is engaged in providing services such as fund mobilisation through issue of debt, equity, structured hybrid instruments, and so on. AK Capital is an arranger of bonds for PSU and private sector banks. Now, AK Capital intends to seep through the pyramid to reach the base and make bond markets accessible to the masses. 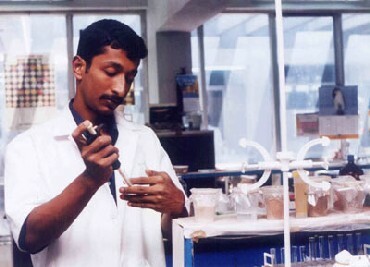 Camson set up its research facility in 1993 in Banagalore. The company is a leading agricultural biotechnology company, and claims to deliver products that maximise agricultural productivity and sustainability, while reducing the environmental impact. Panama Petrochem provides specialty products for various industries like inks and resins, textiles, rubber, pharmaceuticals, cosmetics, power, cables and other different industrial purposes. 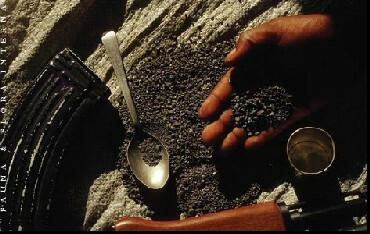 The company was formed in collaboration with Lubcon, Germany for distribution of their specialised products. 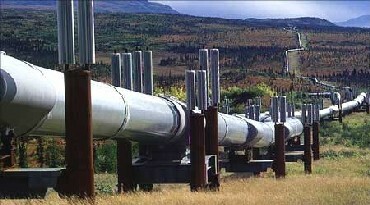 The company exports its products to USA, UK, Europe, Middle East, Australia, African Sub-continent and South East Asia. A 40 year old engineering and construction company, Technofab serves power, industrial and infrastructure sectors, by executing comprehensive balance of plant (BOP) and auxiliary systems on a complete Turnkey EPC basis. Technofab Engineering started in 1971 with piping and mechanical installations for power and industrial projects. By 1979 it transited to being an EPC contractor. Established in 1986, Kale Consultants is a solutions provider with exclusive focus on the airline and travel industry. With 10 offices located across India, USA, UK and New Zealand, Kale Consultants currently service over 100 clients, including top 20 airlines. Arihant Capital offers various products and services including securities and commodities broking, investment planning, financial planning, wealth management and merchant banking to a substantial and diversified clientele that includes individuals, corporations and financial institutions. Arihant Capital has presence in 110 cities with over 620 offices across the nation. Indsil, with business interests in speciality alloys and power generation is a fast growing company with established manufacturing plants across a diversified geographical base. Incorporated in 1984, Puneet Resins manufactures rubber and PVC Compounds which have specialised properties such as oil resistance, flame retardancy, ozone resistance, fuel and solvent resistance, and so on. These compounds are used to make products such as petrol hose, LPG tubes, footwear, auto parts, protective clothing, seals, conveyor belts, and so on. Ranklin provides collaborative global solutions for analytics-based knowledge processes in IT/ITES/BPO services. In addition to this, Ranklin Solutions also has products in the education, healthcare, banking, manufacturing, distribution, and automotive verticals and has secured large enterprise customers for these products across India. The team at Ranklin has been in the field of web design and development since 1998.